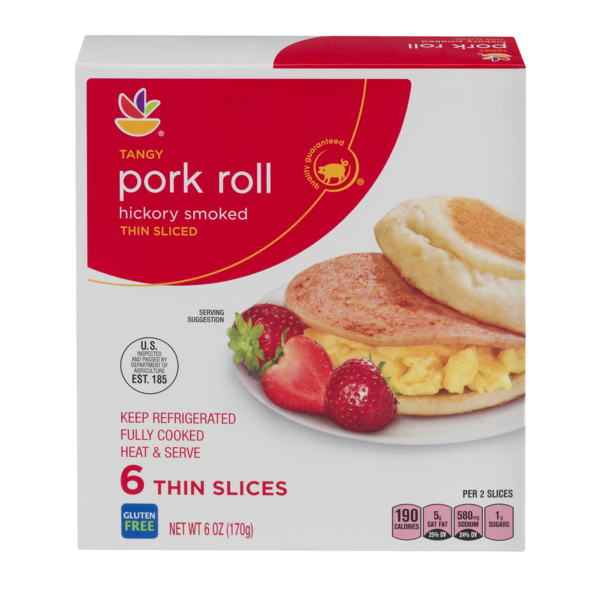 I noticed that Giant Supermarket now carries their own brand of pork roll. It's about half the price of Taylor, but the "tangy" version tastes the same to me. The other version (Mild) is somewhat bland, as you might expect. Comes in a box about the same size as Taylor, it is sliced as 6 slices, a compromise between the Taylor thick 4 slices and thin 8 slices.